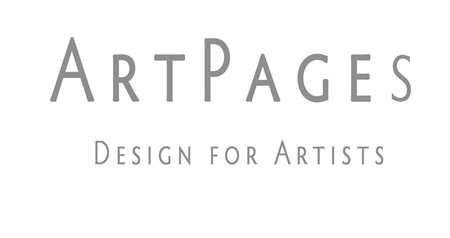 Over fifteen years, Artpages has evolved a principled approach to web design for visual artists. 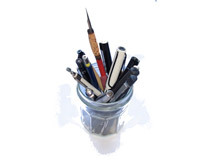 The Artpages philosophy understands the semiotics of the web, Image is privileged over text. Image is everywhere and commonplace. There are challenges for visual artists in this. 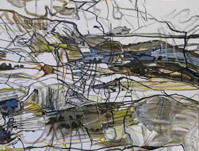 The design surface must reflect the character of the artwork. Only custom design can deliver this. We aim for simplicity and clarity. ArtPages design services include catalogues, brochures and invitations in hard copy and web-published formats. .